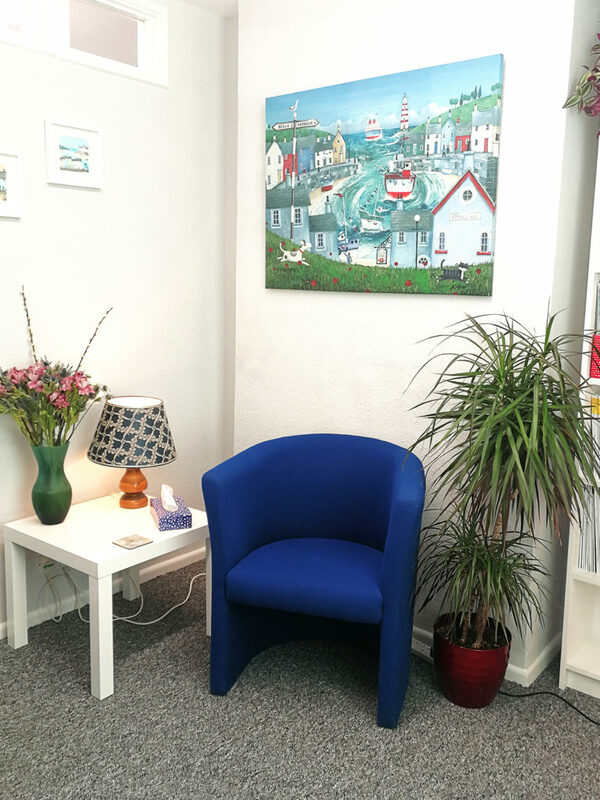 Are you looking for a place to work and meet your clients? We can help. 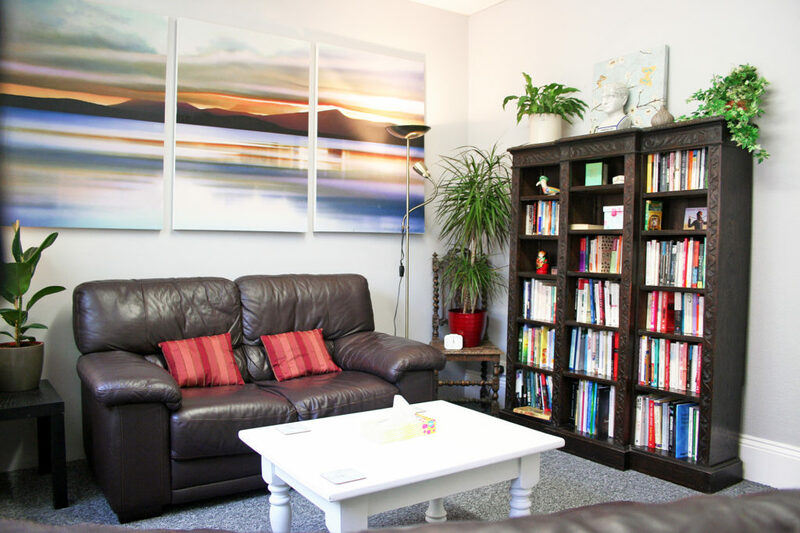 Enjoy beautiful rooms that provide a comfortable confidential space in which to see your clients whether that be for coaching, counselling or psychotherapy. We offer competitive room hire rental rates with varied options such as hourly, half daily and full daily room rentals. You’ll also get access to the use of creative materials such as pens and paper, stones, shells and sand trays. You will benefit from free internet access and use of our kitchen facilities. 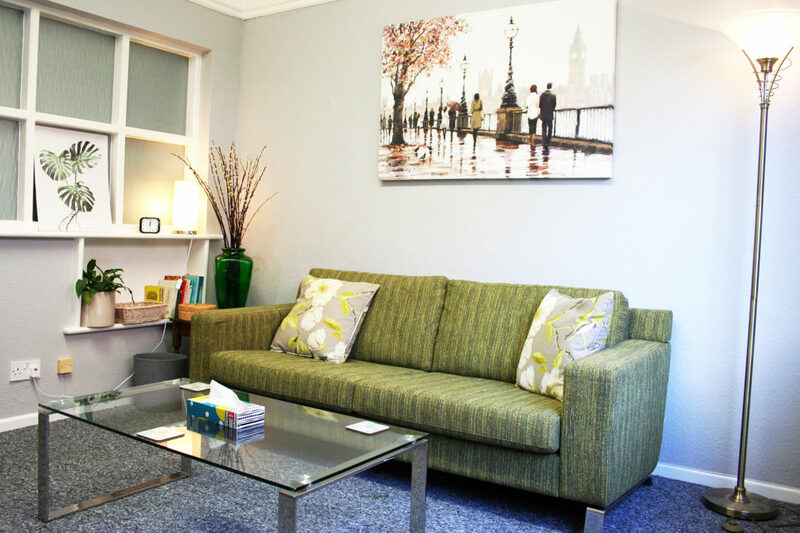 We’ll also help marketing your business in the reception area and on our website. If you would like to be part of our ever growing network give Janet or Debbie a call on 01425 277199 for an informal chat about the process of becoming part of this growing professional network.